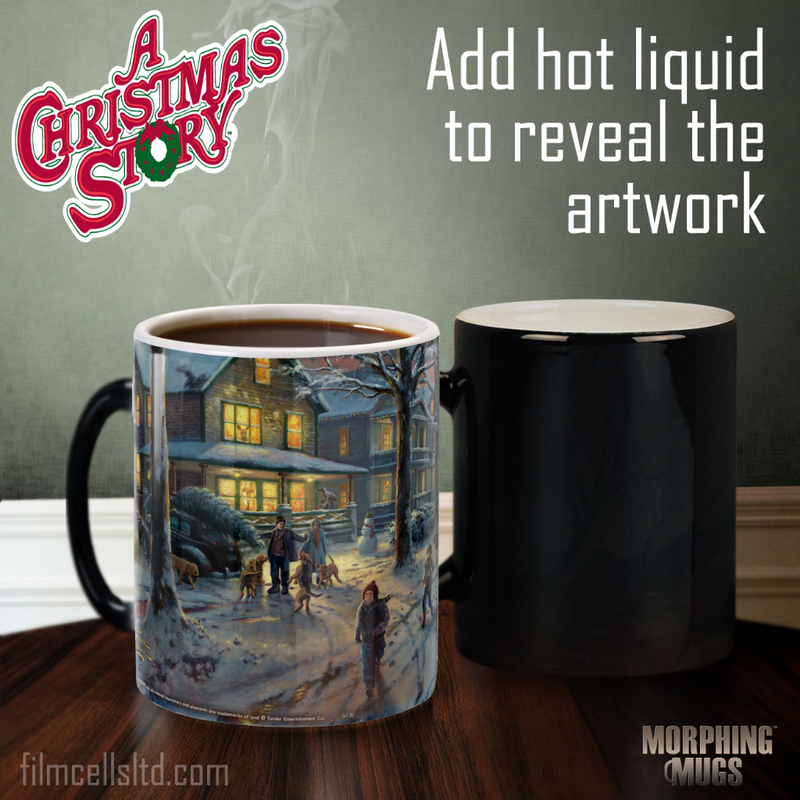 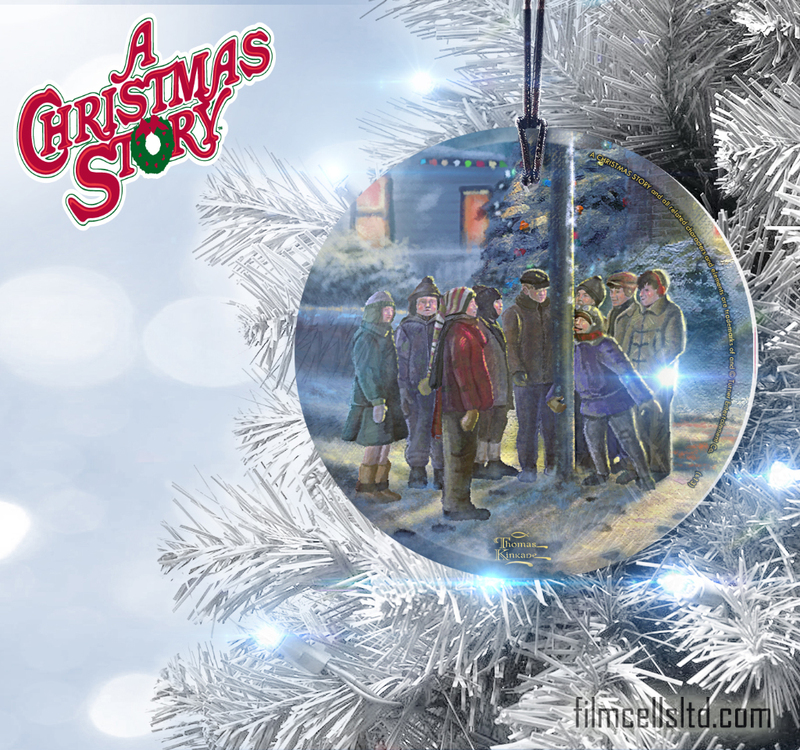 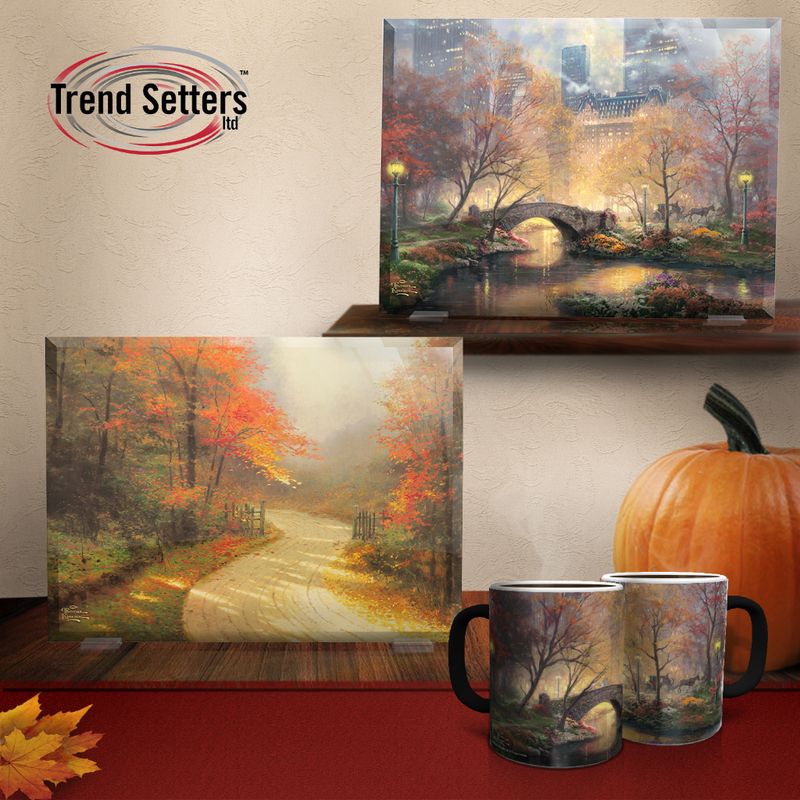 Trend Setters Ltd has developed a high quality line of Art Brand Studios gift products including beveled and curved glass displays, hanging ornaments, coasters and the new “Morphing Mugs”. 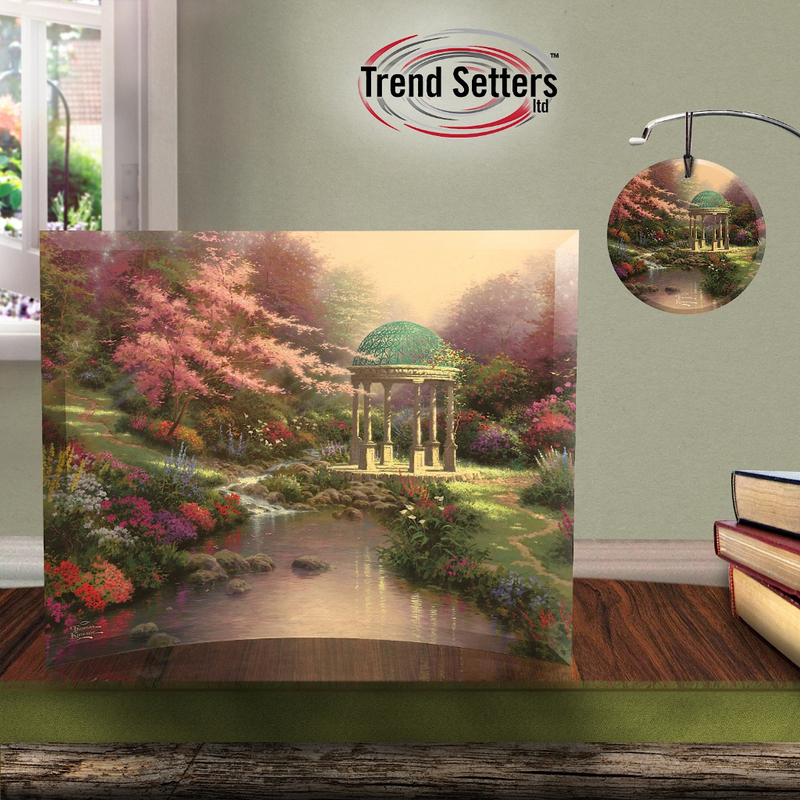 Founded in 1995, FilmCells™ is a product line created and owned by Trend Setters Ltd. 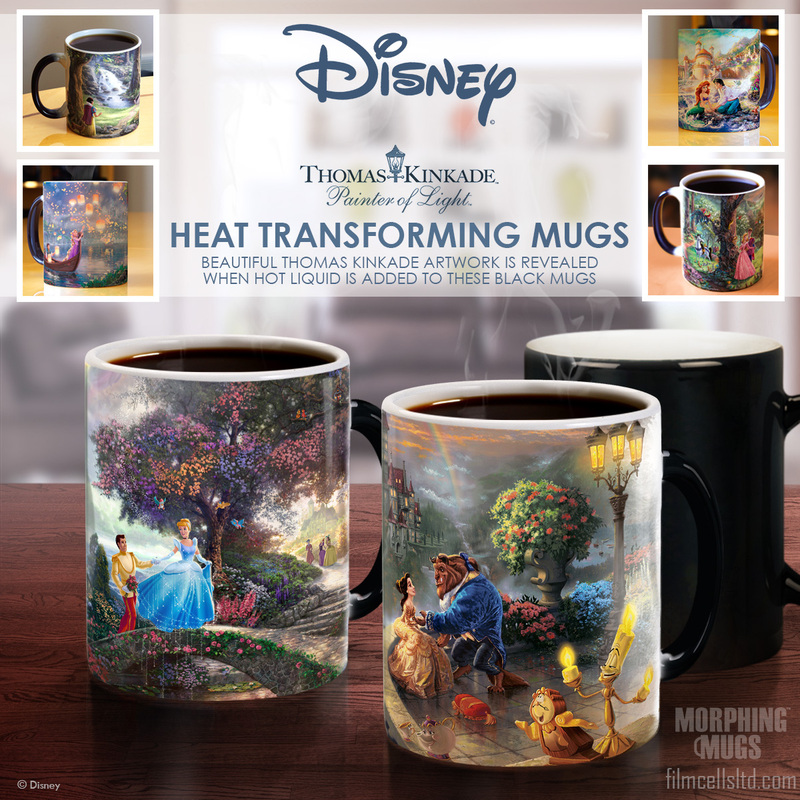 The products are handcrafted in the United States of America. 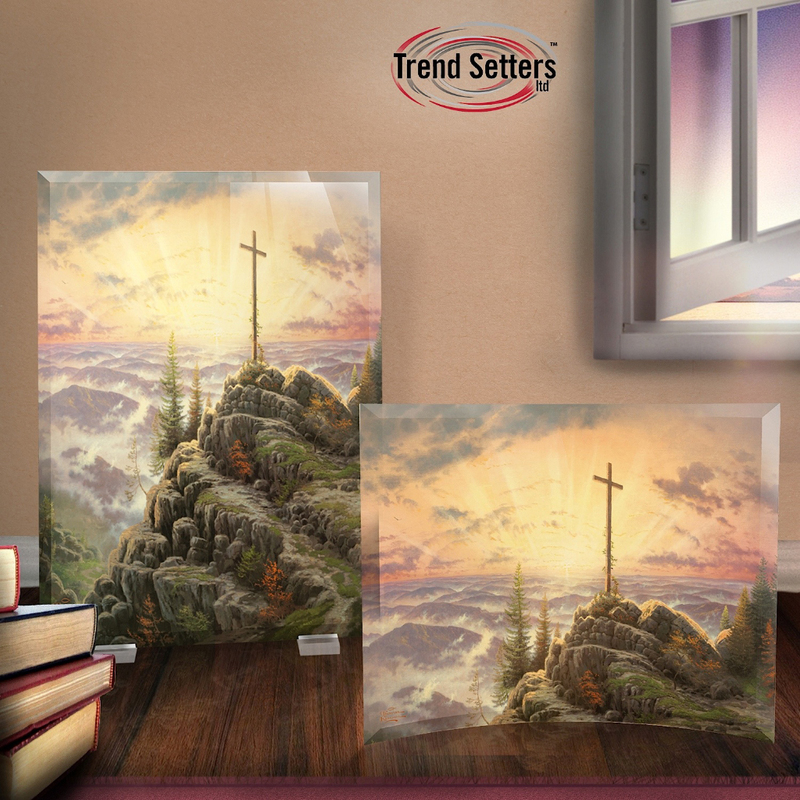 Art Brand Studios is pleased to partner with Trend Setters Ltd on their expanding assortment of licensed products.